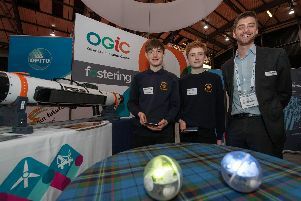 The engineers of the future will go head to head at Robert Gordon University (RGU) today when they put underwater robots, which they have designed and built, to the test as part of an annual competition. 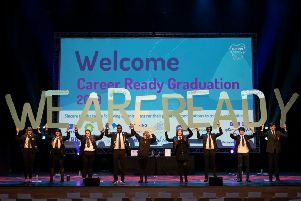 The Career Ready programme has marked a major milestone with a record number of students graduating since it started back in 2011. 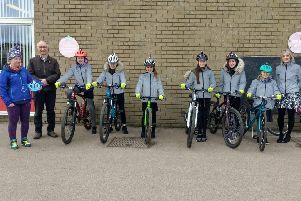 A girls cycle club at Kellands School in Inverurie has purchased new safety equipment to thanks to a kind donation. 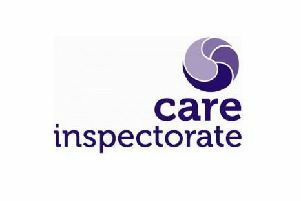 Inspectors have praised Uryside School nursery for the quality of care and support provided for children. 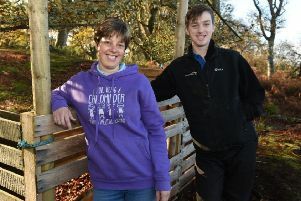 Dozens of nursery school children and sponsors have planted trees to create an orchard in the gardens of an Aberdeenshire micro-distillery. 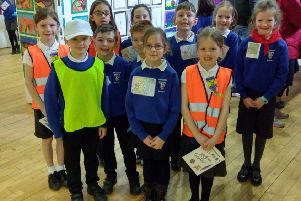 Inspectors have praised Alehousewells School nursery for their inclusive ethos and welcoming environment. 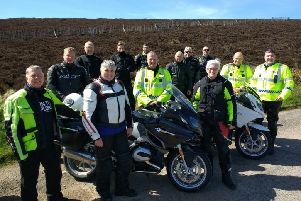 A training scheme to help reduce the number of collisions involving motorcyclists on the North-east’s roads is being run for a second year by road safety partners in the area. 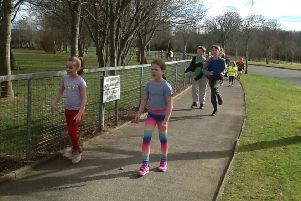 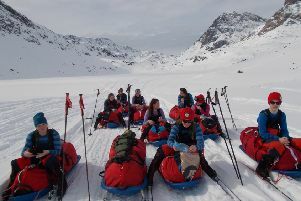 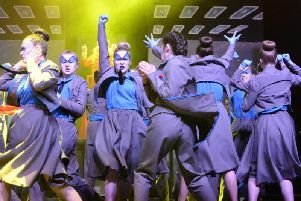 Meldrum Academy pupils have taken part in OPITO’s Energise Your Future (EYF) event. 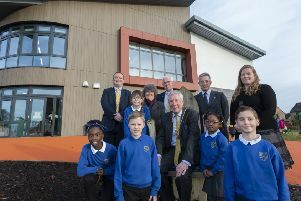 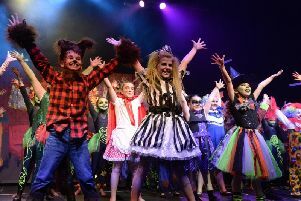 Pupils and staff at Kinellar Primary School in Blackburn marked the facility’s official opening on Wednesday, February 6. 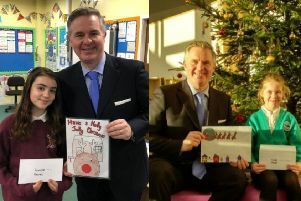 Artwork created by three local primary school pupils will feature on Gordon MP Colin Clark’s Christmas cards this year. 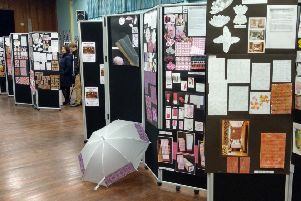 Inverurie Academy held its second Art Exhibition on Thursday, November 15.